Join the crews from Puget Sound Express and the PT Marine Science Center at the Rose Theatre for a special screening of Blackfish. Ken Balcomb, who’s featured throughout the film and is the executive director of the Center for Whale Research in Friday Harbor, will do a Q&A following the screening. The event is co-sponsored by Puget Sound Express, the Rose Theatre and the Port Townsend Marine Science Center (PTSMC). Admission is $8 for adults, $7 for seniors and $6 for children. 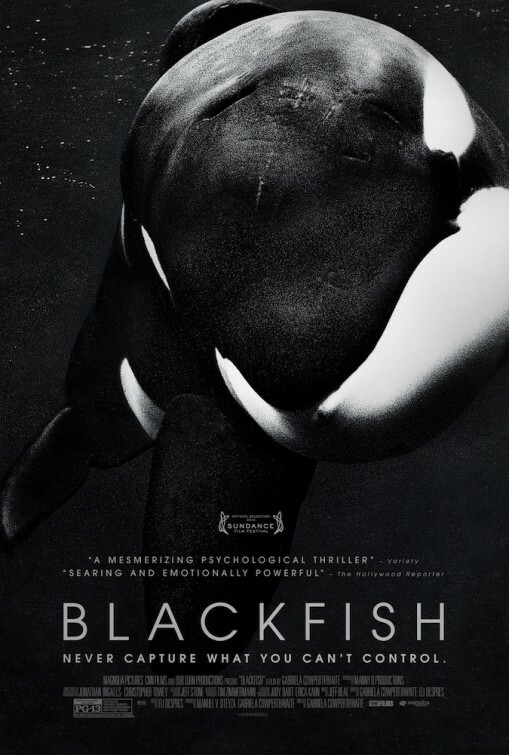 Blackfish is described as a mesmerizing psychological thriller with a killer whale (orca) at its center. The film features the story of Tilikum, who is an Icelandic transient. Unapologetically designed to both inform and affect, this delicately lacerating documentary uses the tragic tale of a single whale and his human victims as the backbone of a hypercritical investigation into the marine-park giant Sea World Entertainment. Ken Balcomb is a pioneer in photo-identification of cetaceans and is the founder of Orca Survey (1976), a study of Pacific Northwest Southern Resident Killer Whales (Orcas). Not only has he participated in humpback studies across both oceans but also rare beaked whale identification throughout the world. One of his main interests is the effect of sonar on cetaceans and how that causes mass stranding. He founded the non-profit Center for Whale Research in 1985 and is its executive director. Puget Sound Express has been in operation as a charter boat company for 27 years, offering whale watching tours. It’s a family-run business, with three generations of knowledge and caring at the ready. For more information, go to www.pugetsoundexpress.com or call 360.385.5288.